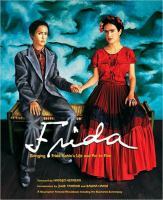 On November 20, 2012 the world can see some of what belonged to Frida Kahlo. An exhibit opens at the Frida Kahlo Museum in Mexico City. After being locked away for 50 years viewers can now see the billowing colorful skirts and blouses Kahlo wore. They will also feel the physical and emotional pain they covered up. The museum will display a full collection from her wardrobe. These dresses, jewelery , and shoes have been locked away for 50 years in her dressers. These clothes still retain her perfume and cigarette scents. 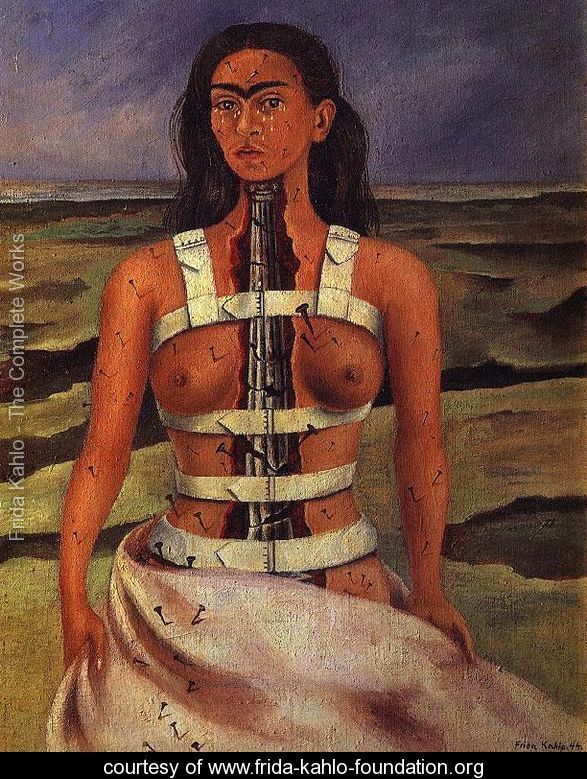 Frida’s choice of clothing reflected things she experienced in life. Frida suffered from polio as a child and a then bus accident at 18 caused her great pain throughout her life. The clothes she chose to wear functioned as armor for her pain. Her long skirts hid her tiny right leg and she wore corsets for back pain. 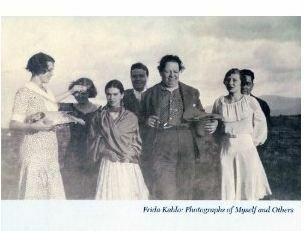 Emotional pain was caused by miscarriages and the many affairs she had to suffer through that her husband muralist Diego Rivera engaged in. As she covered up pain, at the same time was exuberant in her self-confidence. Her clothes as her artwork were full of color. Kahlo's style has influenced many artists, designers and musicians, like Madonna and Jean Paul Gaultier. There are youtube clips on how to dress like her, do makeup like hers, and braid hair like hers. After Kahlo died in 1954, her husband ordered her clothes to be locked up for 15 years. He died three years later, leaving art collector Dolores Olmedo as the manager of his wife's collection. She refused to give access to Kahlo's archives of letters, clothes, jewelry and photographs and they were not unlocked until 2004 after Olmedo died. Museum director Hilda Trujillo said three of Kahlo's dresses created a frenzy when they were shown in 2007, featured in fashion stories across the world. No doubt this opening of her personal wardrobe will create another frenzy. 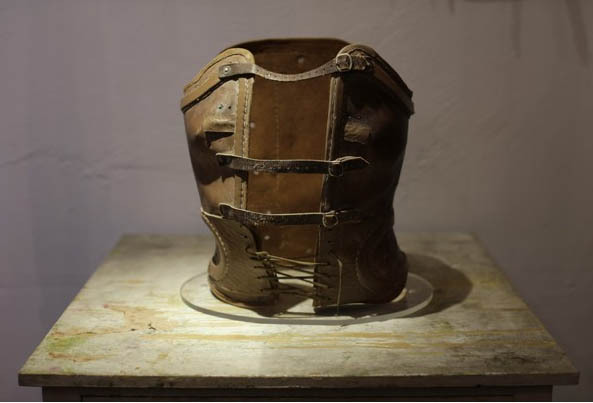 This exhibit will display the white corset that Kahlo featured in her self-portrait "The Broken Column." And there will be an earring that was a gift from Pablo Picasso and was featured in a 1940 self-portrait and the mate has never been found. 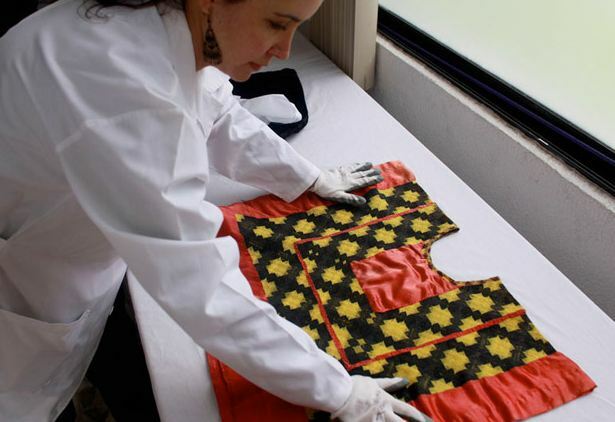 Kahlo's blouses were custom made; she bought the fabrics and took them to Indian seamstresses. Often she bought velvet cherry, the fabric often used for traditional elegant dresses in Oaxaca region known as the Isthmus of Tehuantepec. The Tehuana dress, was named after the Indian women of that region and wad said to be Kahlo’s signature piece of clothing. 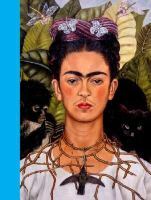 As women during Kahlo's life were highly influenced by her style and this exhibit will no doubt expose younger women around the world to her style.